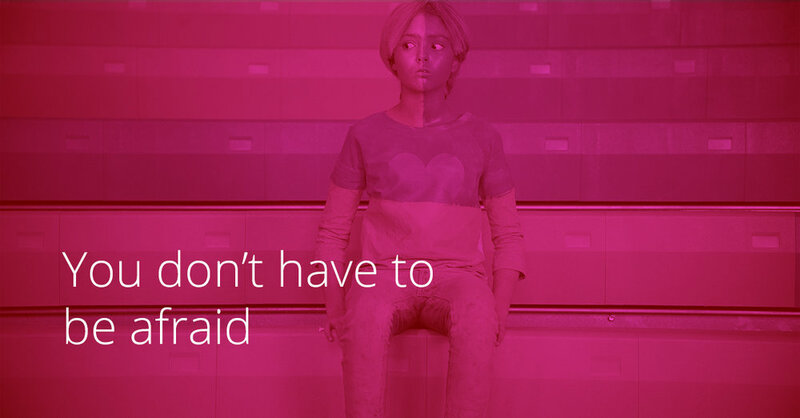 This campaign is designed to teach young students how to speak up against bullies. 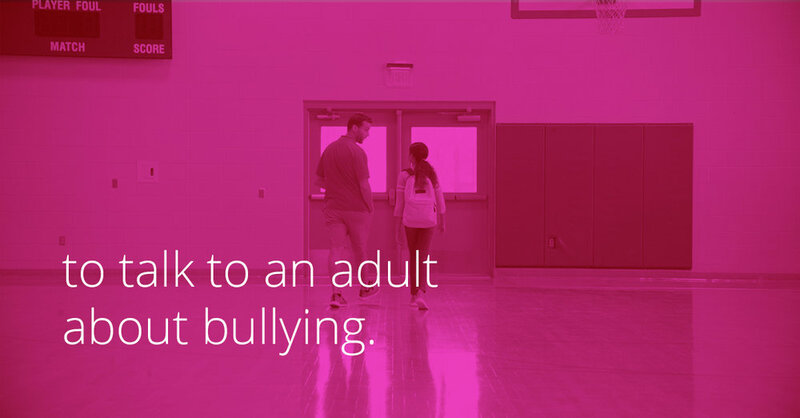 Our research revealed that most kids still believe that “snitches get stitches” or that the bully would turn their focus to anyone who tried to intervene. Actually, no data supports either assumption. 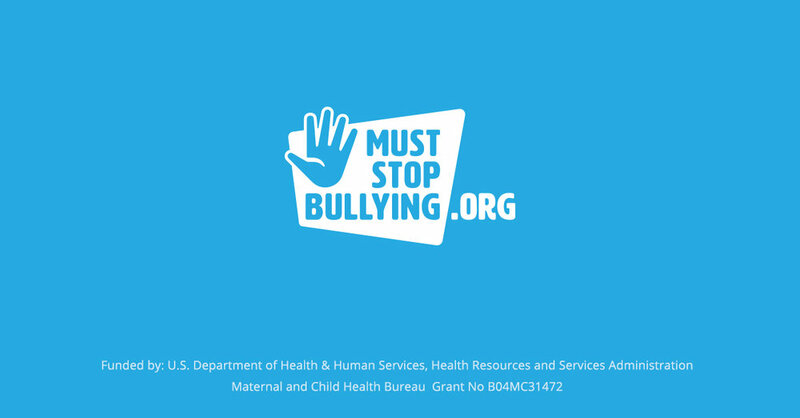 These concepts demonstrates that every kid is capable of standing up to or speaking up against bullying. Campaign includes logo design, three traditional media spots (:30 and :15) and digital/social media assets.